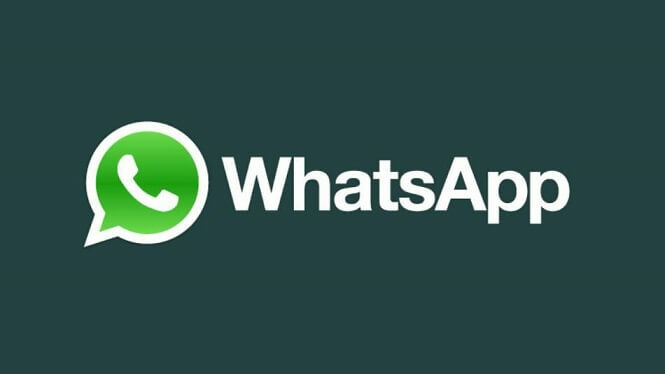 In this short post, find jQuery code to share any content on whatsapp. The code first checks for mobile device and if it's a mobile device then it just creates whatsapp URL with user defined text and link to share and then just redirects it. That's it.